H.O.T., one of the biggest groups in K-pop history, is holding its first concert since its 2001 break-up. Local promoters for the concert on Monday confirmed earlier reports that the boy band will hold a concert in October at the Jamsil Olympic Stadium in southern Seoul, after their comeback performance on MBC’s “ToToGa 3: Return of the Kings” made headlines and created a nationwide buzz. “There have been a parade of requests from the fans since the ‘Totoga’ concert in February. ... The members agreed to hold a concert for the fans,” an official from the promotion company PRM was quoted as saying. 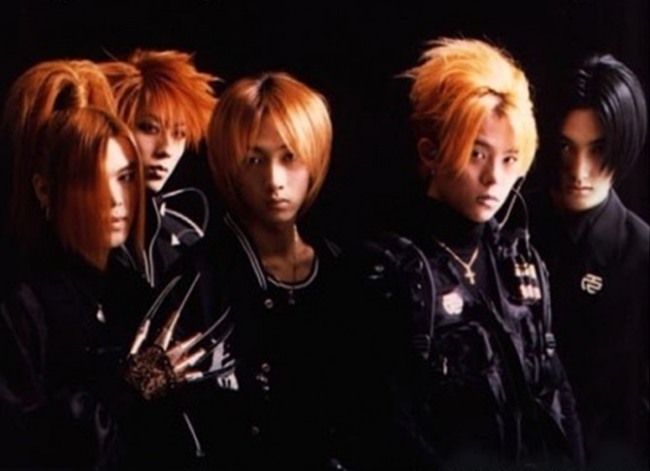 After debuting in 1996, H.O.T. was the first boy band in Korea to accomplish a megastar status and international fame, enjoying popularity in other Asian countries even before the term “hallyu” was coined. All of its five studio albums sold more than 1 million copies.